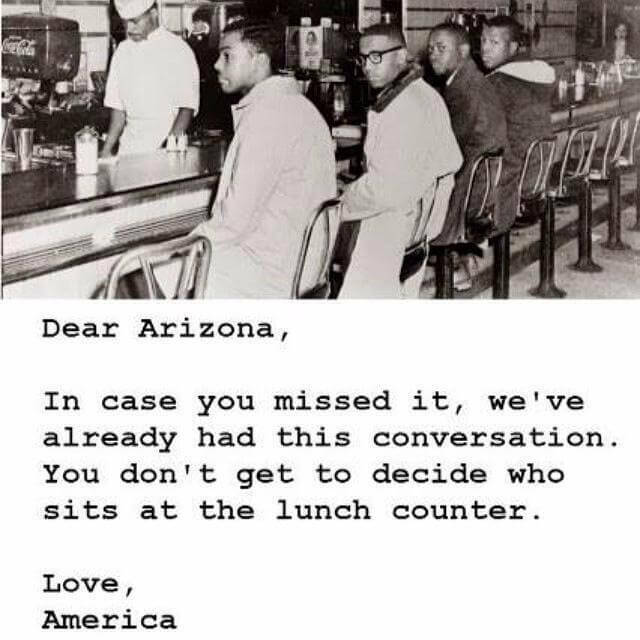 I normally try to remain silent on most political issues, but having now read SB1062 from AZ, I’m actually more concerned about the bill and its ramifications. The wording of it is far too vague, leaving numerous openings for the state to *have* to come in to define religious practice. I really don’t want the state to define those practices. Waking up at 6am isn’t all bad. After all, most mornings, it’s because this little life in me is hungry or squirmy. This morning, though, it was raw and a bit rough. You see, last night I had a really beautiful dream that leaves me with this dull, empty ache inside my heart. In the dream, I had finished a huge accomplishment – whether it was a degree, or the launch of my project, I just don’t know. But at the end of this project, there was a house. Filled with light and love, and food and warmth. It’s the house that I grew up loving to go to, the house where my uncle lived. It was located on Canyon View Drive in Brentwood, a pricey neighborhood. The driveway was long and a bit jungle-ish. There was a treehouse in that jungle that he helped me build and where he let me hide out when things got scary or hard growing up. I can still remember conversations in that treehouse about character while he taught me how to paint things like walls and mailboxes. Then there was the pool where I remember learning to swim. I can still see him laughing with my parents – back before the divorce – and always compassionate to me. I remember halls filled with laughter at the holidays – Christmas with parties and singing, and Easter with the huge egg hunt filled with candy and cash and amazing gifts. I remember the hidden nooks of that home, the places where it felt real, and robust, and human. I remember going to dinner at <fancy expensive Beverly Hills restaurant> with <big important people> and spitting out my meatballs into my napkin. And I remember his grace towards me, even then. I remember the dress I wore at his wedding to my new aunt, and the light and the magic of the event. I remember the troubling years when I believed in him, no matter what newspapers said. When I was at my worst, it always felt like he wanted to pull my best out of me. When I doubted my own ability to see things through, he would always encourage me to believe in myself. I remember his 70th birthday, as he introduced me to all of his friends and colleagues, and he was *proud* of me. I can remember feeling bewildered, and a bit overwhelmed – because I certainly didn’t think I had done anything to earn it. There are dozens of articles you can read either about him or by him. And they all tell a story of a driven man. I know that at times he was task-oriented, focused, and absent from his family and friends. But for me, he was always a presence I could count on. When I needed him, I could always count on him. He guided my academic decisions and mentored my process – albeit in an emotional fashion rather than an academic one. And during my first year at Westmont, when the loneliness seemed more than I could bear, he sat with me week after week, continuing to stimulate my mind and encourage me to see the world from a larger point of view. He is the reason I eventually decided to move to Ireland – although he’ll never know that. It was a decision over 5 years in the making. He is the reason I now have 2 Masters degrees. He is the reason that I know that my vision will eventually get launched – because he believed that I was born to make a difference, to change the world. I loved him in a simple, uncomplicated, unambiguous way. And I never got to tell him any of this. Something inside of me broke a little all over again. This amazing little life inside of me that wiggles and makes me hungry at all hours… she’ll never get to know this incredible man. But every second of her life is already possible because a piece of him lives in my heart and soul.